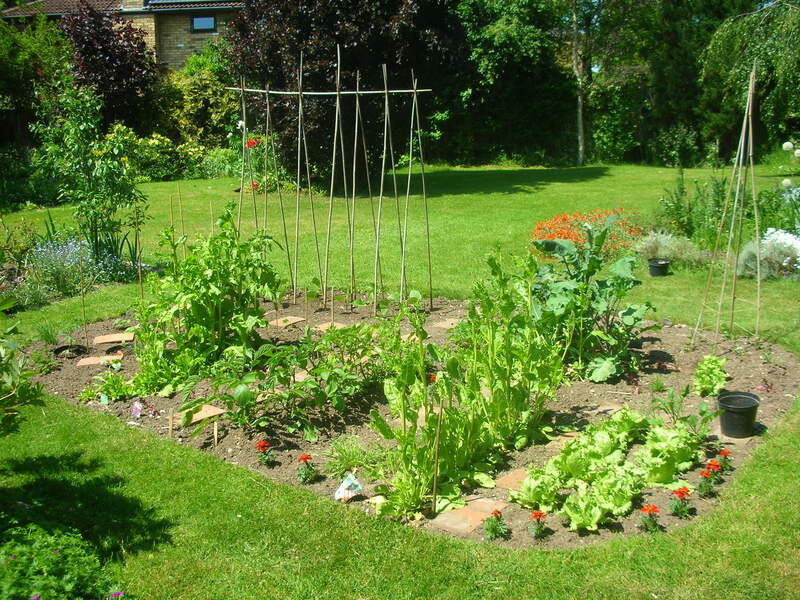 Every year there is a moment when I look at my (miniature) vegetable plot and think – I’ve got it right this year. Last year’s debris and weeds have been cleared, this year’s runner and french beans, courgettes and tomatoes are planted. There are lettuces in various stages and some wild rocket and although the spinach is bolting, there are plenty of edible leaves. Every year I somehow manage to forget that the beans and tomatoes will topple over or fail to set fruit, or totally outgrow the small space they have been allocated. Every year I forget that there are one or two others waiting for the feast. The mice and pigeons, the slugs and caterpillars, an endless succession of small flies/hoppers and bugs are waiting for the darkness to get munching. My moment of smugness is likely to be short-lived, so I shall enjoy it. 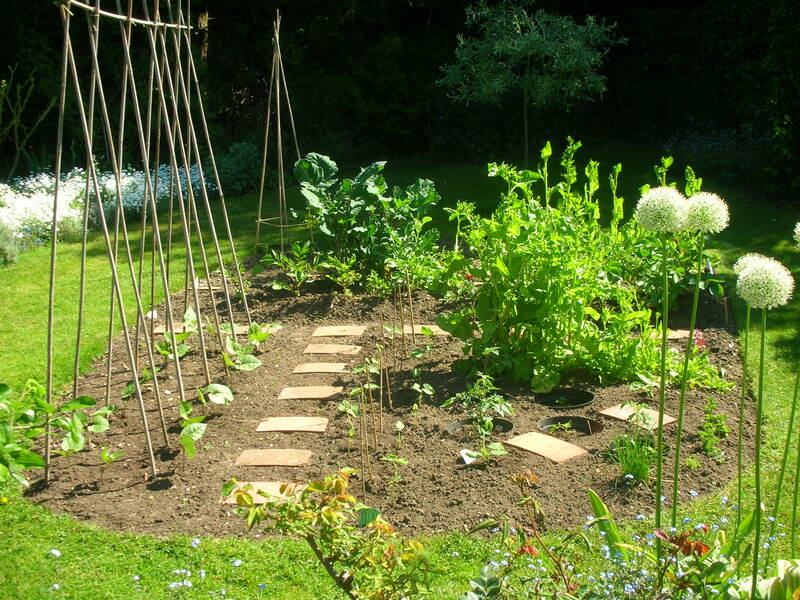 This entry was posted in Gardens and tagged bugs, snails, vegetable plot by hilarycustancegreen. Bookmark the permalink.